Our well trained and experienced staff are dedicated to providing the highest quality of care. From simple to complex, our careworkers and service support teams can help. Control of your life is important and our services are designed supporting choices at every stage. Personalised services promotes the mental and physical well-being of our service users. We pride ourselves in not only providing a service, but establishing relationships with our users. 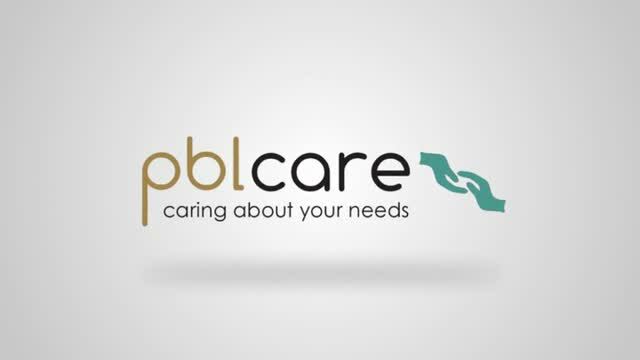 PBL Care are dedicated to provide a consistant level of care to all of our service users and we assure a high quality, safe and reliable support care service. At PBL Care we understand that each service user has different requirements which is why we create a care plan that is tailored to each individual's needs, with a wide range of services. Our care-workers are dedicated to providing dignified support. We pride ourselves on understanding your needs and requirements ensuring correct support. Control of your own life and care is important and our services are designed to support this at every stage. From simple to advanced care, rehabilitation support to palliative care, our teams can help. At PBL Care, we know that choosing the right in-home care service can be a challenge. That’s why we have tailored this site to assist you in understanding our commitment to seniors’ wellness. We are proud to offer one of the highest in home care quality in the West Midlands. Complete peace of mind, knowing that your loved one receives one-to-one care at home by an experienced carer. Free no obligation assessments by CRB checked support teams with advice on funding options or flexible payment options. The services delivered by our dedicated care teams include complex physical disability care, respite care and end of life. Help with daily routines like washing, bathing getting ready for the day and settling down in the evening. For people with disabilities, we can help with managing daily life, cooking cleaning and keeping patients healthy. We can support those with learning difficulties for just a few hours to 24/7 care and support, for a better quality of life. When frailty, chronic illness, or forgetfulness make living alone too difficult, WE can help with assisted living facilities catered to your needs. With full or part-time assistance, we can help you with all of your requirements. If you have any questions about home care or have a specific request, simply complete the form below. We're here to help. Click here to visit the NHS Home Care section. If you believe that the person you're looking after may benefit from home help, the first thing to do is to contact their social services department to ask for a community care assessment. To contact social services go to GOV.UK: find your local authority. Choosing a in home care partner can be challenging. That’s why we have put together this site to help you better understand our commitment to seniors’. If you would like us to arrange a home visit and assessment, please either contact our office directly or email the PBL Care Team, who will call you back for more information.